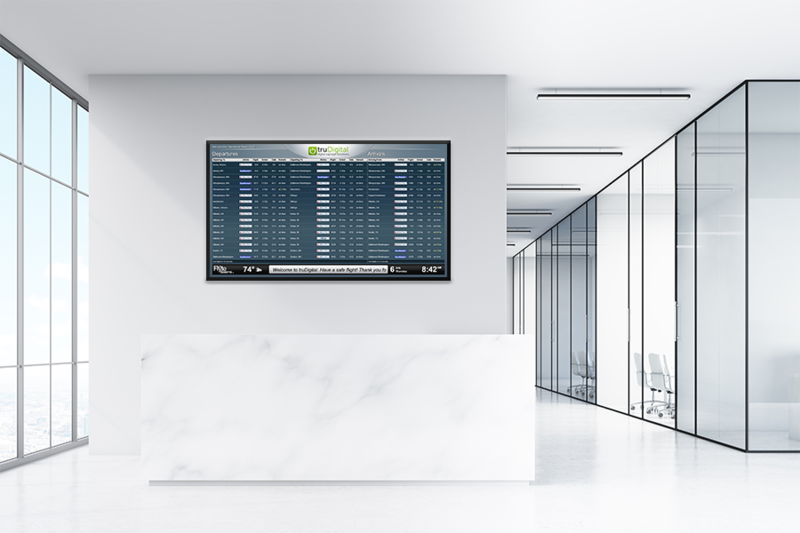 Together, truDigital and FlyteSystems® seek to help customers at non-airport sites display the same type of up-to-the minute flight information seen on airport signage boards. 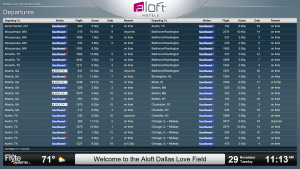 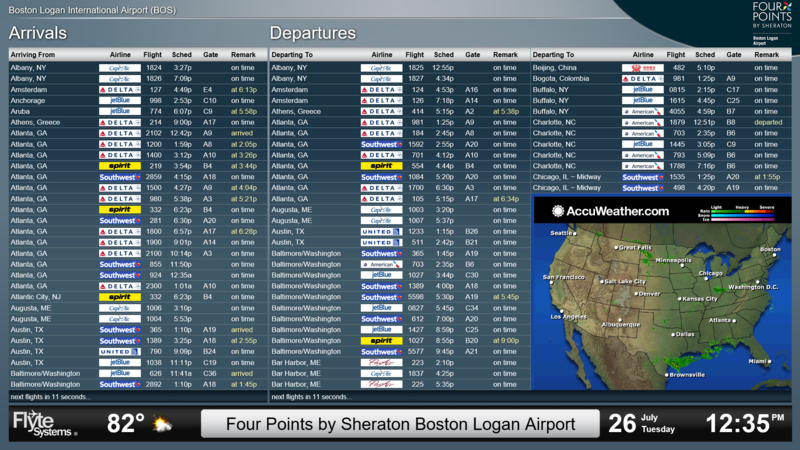 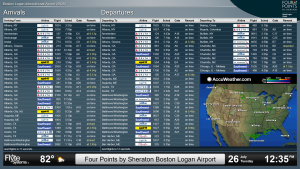 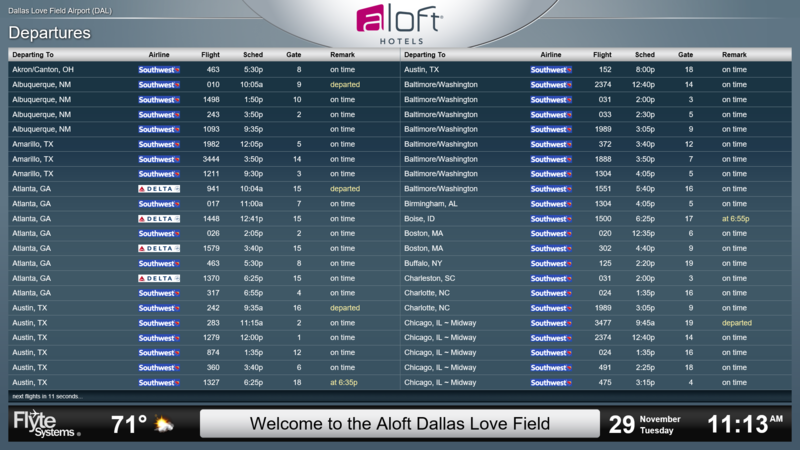 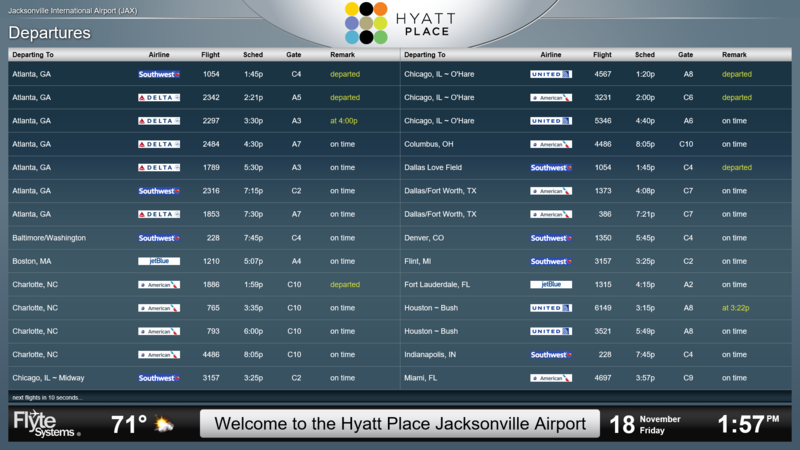 truDigital Signage is expanding its services by partnering with flight information provider FlyteSystems. 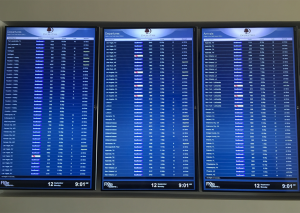 truDigital, based out of Salt Lake City, Utah, is a pioneer in the development of signage software that is user-friendly and cost effective. 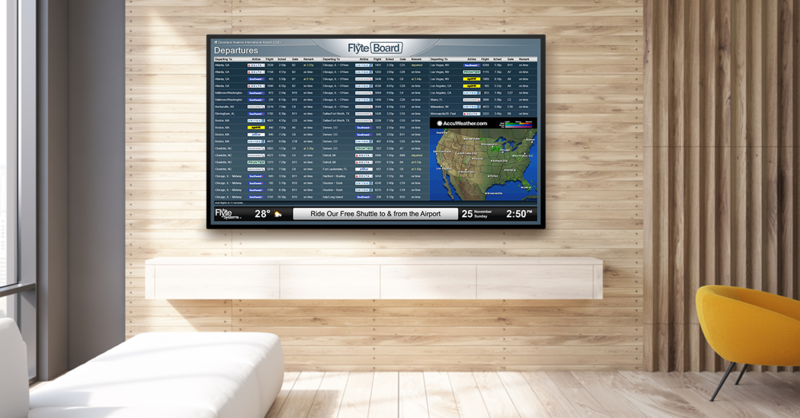 FlyteSystems is a division of Chicago-based Industrial Television Services. 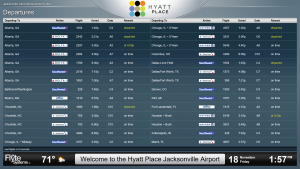 ITS has been developing technologies related to flight information display systems since 1960. 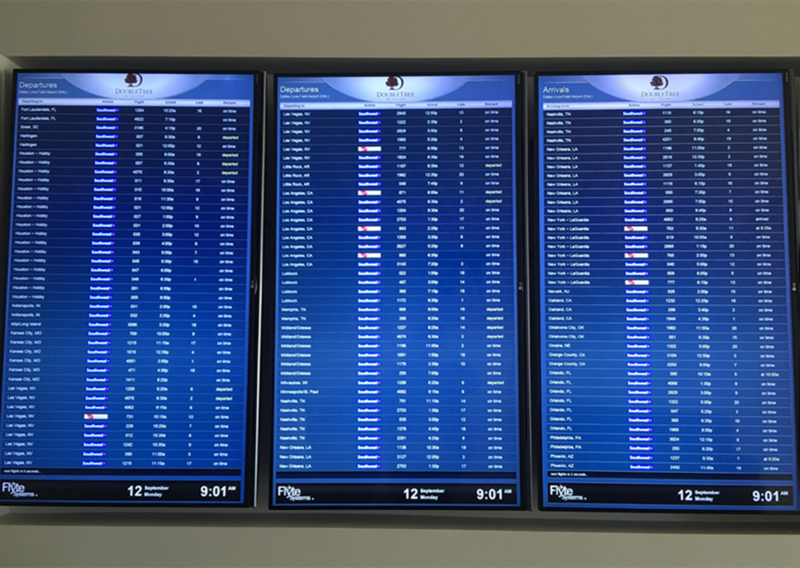 Together, truDigital and FlyteSystems seek to help customers at non-airport sites display the same type of up-to-the minute flight information seen on airport signage boards. 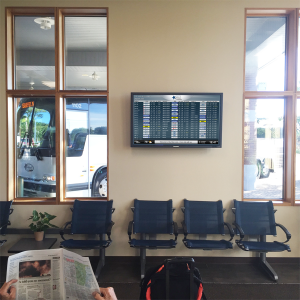 Digital signage has delivered more efficient ways to communicate vital information to the public. 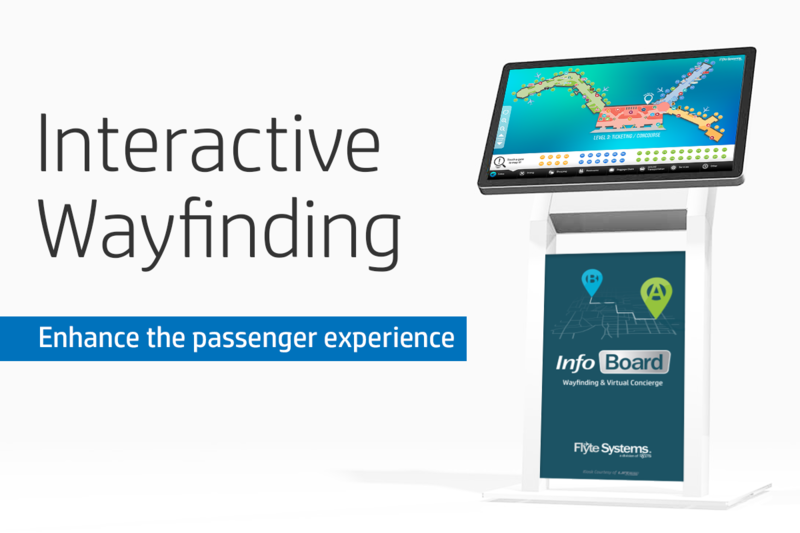 With cloud-based applications, information can be displayed on strategically located screens. 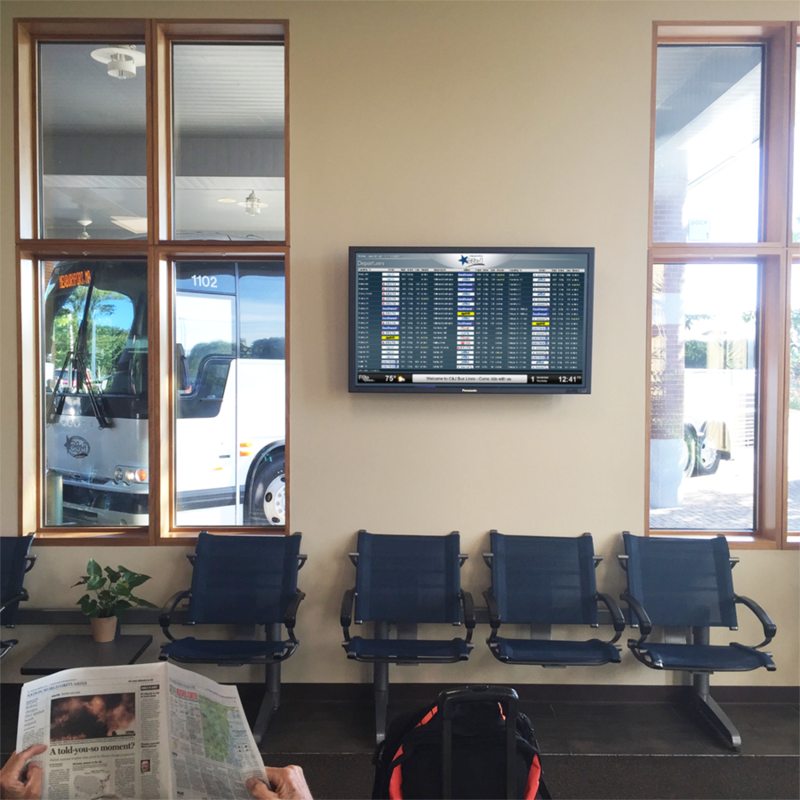 The public can use updated facts and travel guidelines to change their plans and choose more productive ways to spend their time. 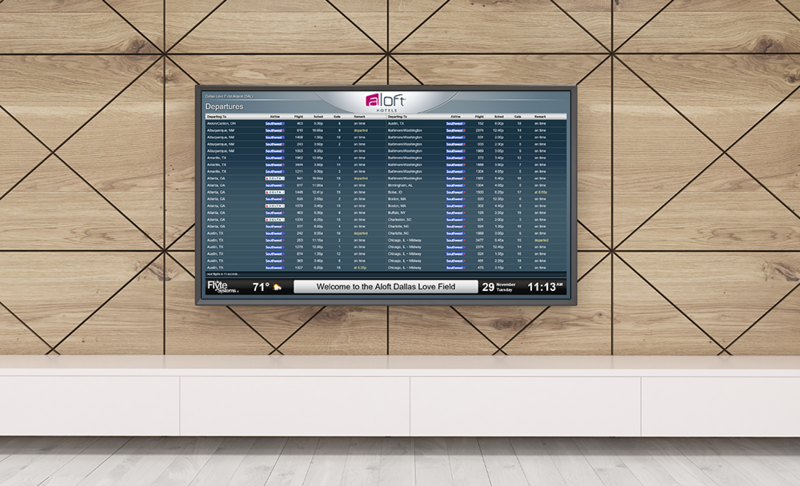 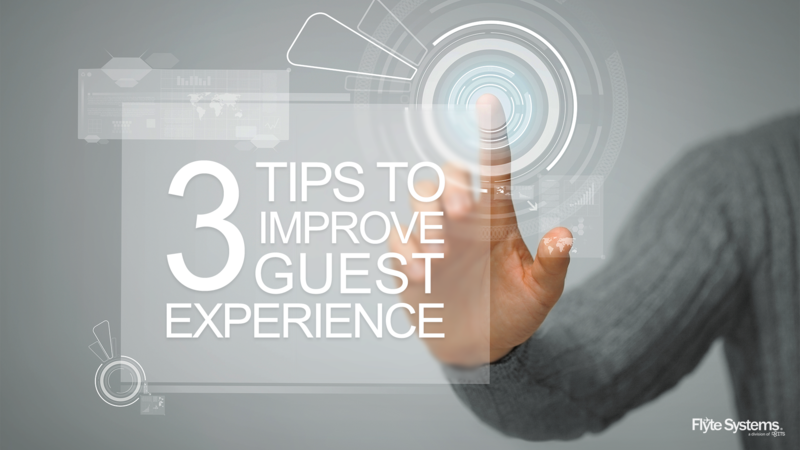 Digital signage solutions provide innovative ways to keep the audience engaged with the brand or message. 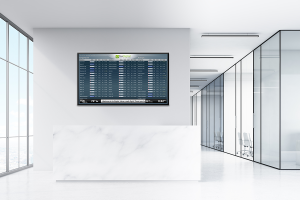 Products offered by truDigital can be adapted to the needs of different users whether the organizations provide content to inform, educate or entertain.